The Four Winds are evoked in many Lakota ceremonies. The Four Winds are all wakan. Wakan is a Lakota word which represents mysterious powerful beings or spirits. The first wind is the WEST, Yata. This is where Wakinyan (the Thunderbird) lives. It is where all animals are created and the West Wind is present when man and animals die. The West Wind is strong and mighty but good natured. It is where the sun goes to rest. The eagle is the akicita (marshall) of the West Wind. The second wind is the NORTH, Woziya. 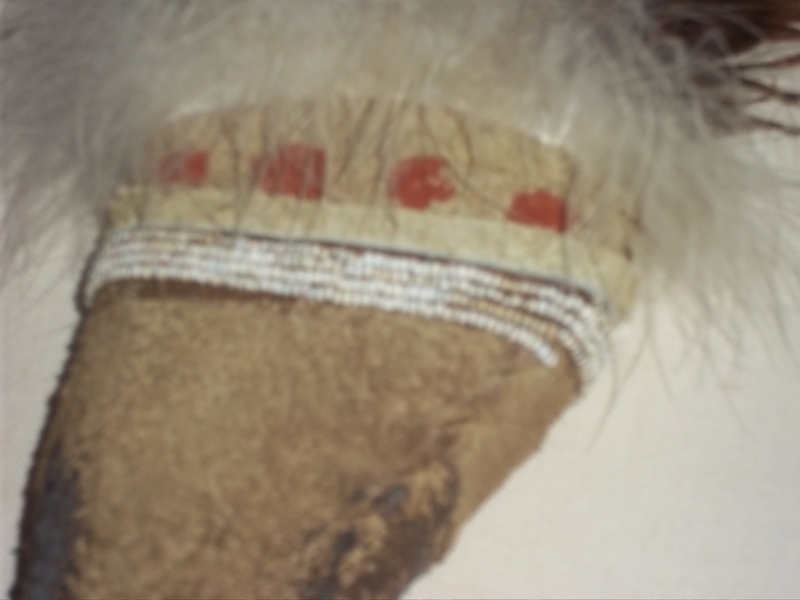 The tonweyapi of the North are the white owl, raven and wolf. Tonweyapi are aides – they can be marshalls, soldiers, spies or counselors. The North Wind is strong and usually cruel but occasionally jolly. The things he touches grow cold and die. The North Wind decides if the dead people are worthy to pass or wander forever cold, hungry and naked. The third wind is the EAST, Yanpa. The nighthawk is the tonweyapi of the East. The East Wind sleeps a lot. It is called on to help the sun and the dawn appear. And it gives a place for the moon to regrow. The sun and the moon know and see everything on earth and they tell it to Yanpa. Lodges face east to please Yanpa. The East Wind is evoked by the sick asking for a rest. The fourth wind is the SOUTH, Okaga. The tonweyapi of the south are waterfowl and the meadowlark. The South wind makes beautiful things, flowers and seeds. It is the giver of life. It is kind and brings good weather. The south is a place where spirits can go after death. The winds are sometimes at odds with each other over women or other things. Iktomi (spider wakan) purposely stirs up trouble among the Four Winds so he can have fun watching them fight. What do I have to do to break in my new catlinite pipe? Really stupid question, but is there any pre-treatment, heating or whatever to do to the pipe bowl prior to smoking it? Just a little nervous of cracking the bowl with the heat from the tobacco and the kinnikinnick burning in there. Nothing is needed for breaking in the pipe. Catlinite (pipestone) is the perfect material to make pipes out of. It can be smoked quite a bit but still be just a bit warm on the outside. That’s because pipestone is a clay and it porous so it cools quick and has give. So it won’t break. 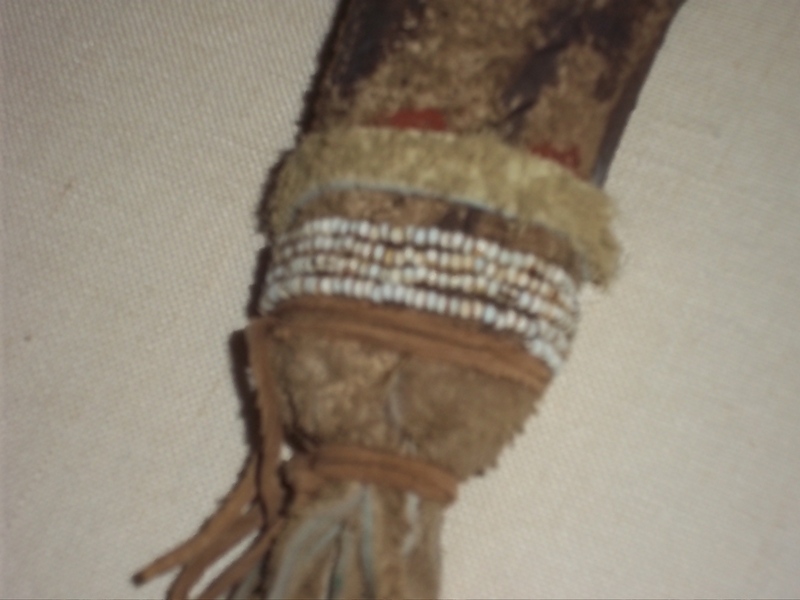 It is natural pipe material and that is why it has been used for many many years by Lakota and other pipe makers. 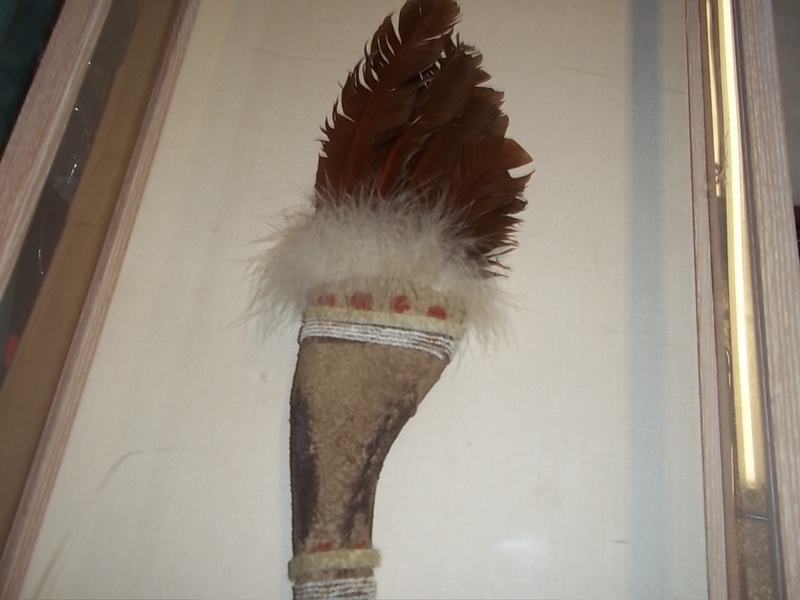 Old Praying Feather – Can you help? 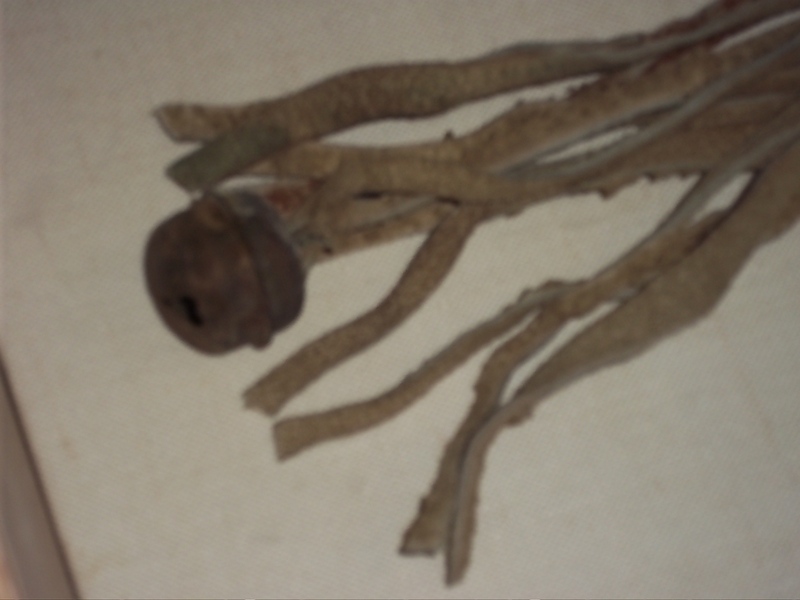 Hi Paula, I have in my possession a very old praying feather but cannot determine the origin or tribe in which it came, can I send you some pics about it and maybe you can help me with this. I was thinking maybe Hopi or Navajo but need to be sure. 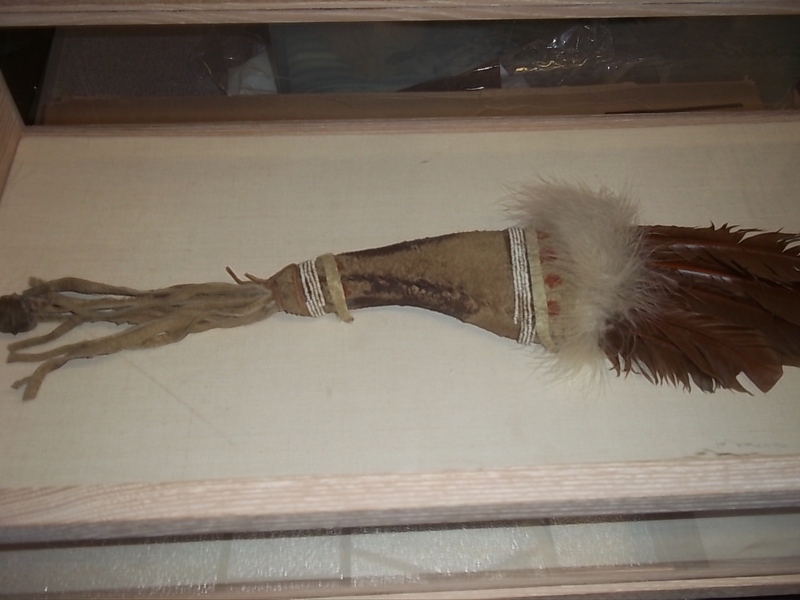 This is very important to us because we want to bring it back to the tribe and it’s people where it belongs. We found it doing a trash out of a foreclosed property and it should be right to give it back. I’ve seen fans like this made by Apache and Navajo. It is possible it could also be a Plains tribe. Perhaps one of the readers of this blog recognizes your fan. The winds are sometimes at odds with each other over women or other things. Iktomi (spider wakan) purposely stirs up trouble among the Four Winds so he can have fun watching them fights. Mitchell Zephier grew up on the Cheyenne River and Rosebud Indian reservations. 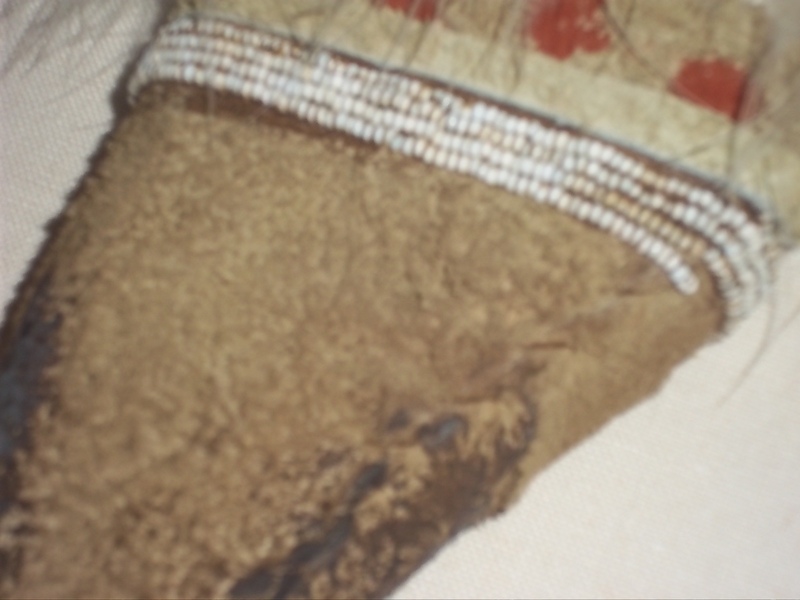 After marrying on Roxanne Apple Rosebud he gave re-birth to Plains Indian Jewelry, particularly Lakota metal adornment. He has mentored over 34 apprentices in the arts of metal-smithing and marketing. Mitch collaborates with fellow Lakota artists. Mitch has won numerous awards including first place at Red Earth Show, several awards at the internationally prestigious Sante Fe Indian Market as well as presented his work at far off Native American venues like Schimutzun Celebration in Connecticut. He has also earned the South Dakota Governor’s award. The four colors of this Medicine Wheel Shield pendant are inlaid with black pipestone, red pipestone, sandstone and alabaster. Mitch has other forms of artistic expression. His album Cherish the Children won a National Native Music Award for Best Children’s Album. Mitchell Zephier’s latest venture is to team up with fellow artists to explore, on film this time, the issues that affect the lives of Native Young People in Cloud Horse Production’s Lakota 4 Life, a Zephier inspired look at the issues, decisions, responsibilities and opportunities facing Native Youth today. These earrings are real Buffalo Indian Head Nickels from which the artist has cut away the background leaving the silhouettes. Other family members and friends that work on the jewelry include his son Wakinyan Luta Zephier , Belle Starboy, Webster Two Hawk Jr., and Roger Dale Herron. How perfect to feature this beautiful lady at this time of year during the gorgeous fall.